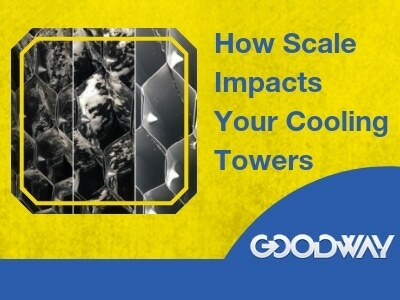 One proven way to reduce spiking temperatures in industrial systems is by deploying cooling towers. 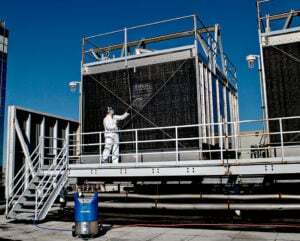 Once embedded, a cooling tower becomes the crucial component in rejecting heat from process equipment into the towers bulk water. Likewise, the process equipment is dependent on a tower’s performance to then further reject that heat out of the system. So, it’s important to control scaling in your cooling tower through a regular preventative maintenance program. If the tower fill has scaling, that deposit minimizes the amount of air the tower fan can pull through to efficiently cool the bulk water. Failure to protect your cooling tower and its associated equipment from scaling can have a corresponding result in downstream failures in your process. Wondering what those might be? Read on and learn about the risks of uncontrolled scale and what you can do about these threats. In a cooling system, the heat exchanger surfaces are vulnerable to different types of fouling. The most common type of fouling is scaling, which usually involves the gradual development of a layer of minerals. 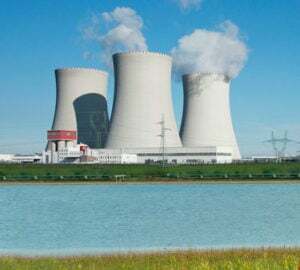 Typically, scale forms from calcium or water hardness-based salts, the mineral content in cooling water will form subsequent salts/scale such as calcium carbonate, calcium phosphate, magnesium silicate and calcium sulfate. 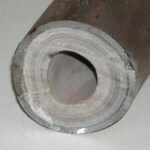 There are other rarer forms of fouling types, such as silica deposits, which can be a result of sand intrusion into a system (which most systems filter out), or calcium combining with silica to form hard calcium silicate scale, but in this post we’ll focus on the more common mineral and hardness-based scale. These inefficiencies and possible failures tend to develop incrementally over time. Preventative maintenance is the best way to stay on top of scaling to preserve your equipment and bottom line. The best way to beat scale is to go on the attack. Take preventative action — this is simply the best approach. 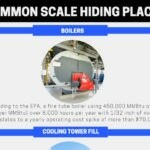 This infographic illustrating the common places scale hides in HVAC equipment may be a helpful starting point. Want to learn more about scale? Descaling expert Tim Fregeau discusses the basics of scale and the impact it has on industrial systems across multiple business segments. Download our Scale 101 infographic. Ask about our customizable capabilities including our specialized descaling formulas made specifically for different base metals and applications, including a formula for stainless steel.